How much is Mikey Day Worth? Mikey Day net worth and salary: Mikey Day is an American actor, comedian, and writer who has a net worth of $3 million. Mikey Day was born in Orange County, California in March 1980. 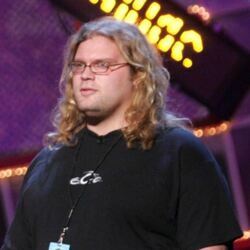 He is best known for being a cast member and writer of Saturday Night Live. Day served as a writer for Saturday Night Live from 2013 to 2016 and became a cast member in 2016. 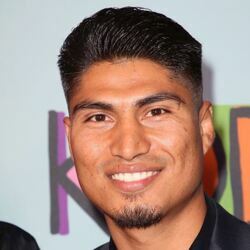 He starred on the TV series The Underground in 2006 and Nick Cannon Presents: Short Circuitz in 2007. Day starred as Craig Baker on the series Kath & Kim from 2008 to 2009. He has provided voices for the TV series Mad from 2010 to 2013 and Robot Chicken from 2014 to 2018. 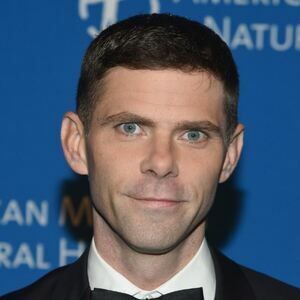 Mikey Day appeared in and wrote for the film Brother Nature. 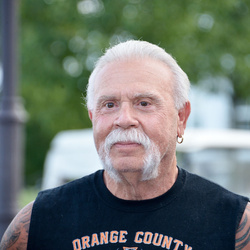 He has also appeared in episodes of the TV series Wild 'n Out, Reno 911!, Maya & Marty, and more. Mikey Day won a Writers Guild of America Award for Saturday Night Live and has been nominated for Primetime Emmy Awards as well. Saturday Night Live Salary: There are 21 episodes in a season. First-year cast members make $7,000 per episode, or $147,000 per season. Second-year cast members make $8,000 per episode, or $168,000 per season. If a cast member makes it to their fifth season, they make $15,000 per episode, or $315,000 per season. The highest salary that can be reached at SNL is for people who've been there the longest or are the most important to the show. They make $25,000 per episode, or $525,000 per year. It is likely that Mikey Day's salary is on the middle end of that spectrum.